The first few months of the year can be slow in some circles. Many artists hold back singles so they can be the soundtrack to the summer, blockbusters are thin on the ground and everybody seems to be keeping things on ice ahead of the summer months to follow. 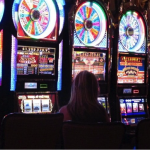 Fortunately, the world of online slots is more consistent. 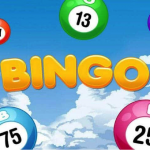 The biggest names never stop looking for new spins to put on the classic slot themes we’ve come to love, while dreaming up a whole bunch of weird and wonderful new concepts. Irrespective of the season, there’s always a whole bunch of cutting-edge action to check out. 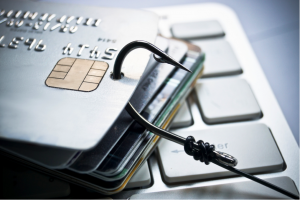 Before signing up to an online casino, it’s always worth considering which slot developers they collaborate with. The biggest slot developers guarantee quality, consistency and the kind of variety that keeps you coming back for more. Nevertheless, the greater the number of leading developers they do business with, the better. 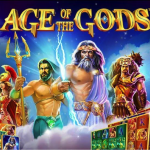 Even now, some of the better casinos on the web are debuting incredible new slots that are well worth checking out. 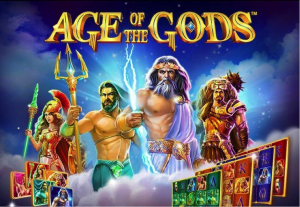 The winter of 2018/2019 proved to be more fruitful than usual, bringing a huge stockpile of newcomers to an already epic online gaming library. As always though, some emerged as the clear winners. So with this in mind, here’s a look at four of the newest slot releases that caught our eye during the first quarter of 2019. Temple of Nudges made its grand debut on March 21st, with NetEnt’s pedigree having made it a sure-fire hit in the making. 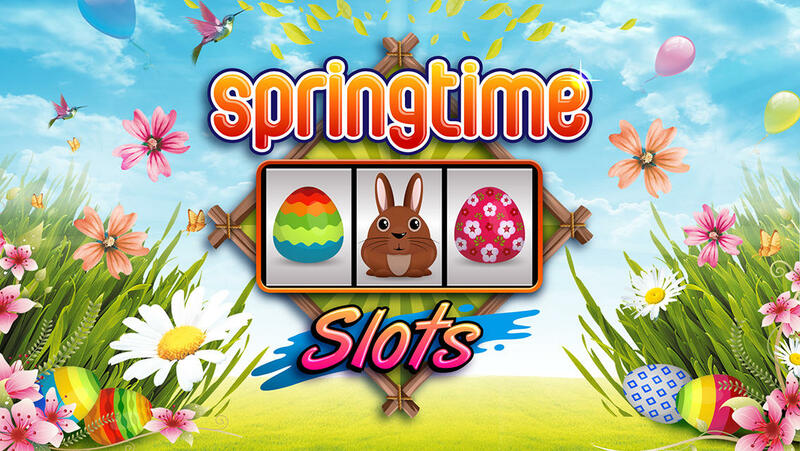 This iconic Swedish company has always shown a propensity for creating slots with rich graphics and fantastical themes that tower over those of the competition. With Temple of Nudges, it’s another welcome dose of the same winning formula. The eponymous temple is inspired by ancient Aztec and Mayan civilizations, while the 243 paylines will ensure you stay firmly on the edge of your seat. With its jungle backdrop and cool HD video content, Temple of Nudges looks set to be classic NetEnt fare. The ‘nudge’ element, in which the reels move one symbol down after each winning combination, adds a real distinctive flair to the game. 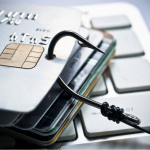 In fact, we’re not entirely sure why nudging hasn’t yet become a staple in the online gaming space. 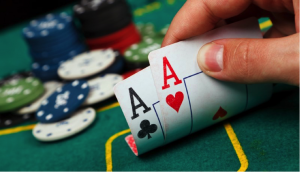 It’s a classic feature with millions of traditional slots worldwide – why not online? The Rainbow Riches series is one of the best-known of all slot franchises. Most slots are standalone affairs, but Rainbow Riches offers a coherent theme that has allowed the production of spin-offs. The latest addition to Rainbow Riches is Reels of Gold, with the use of Expanding Wilds and Magic Symbols giving this slot a unique character compared to the rest of the series. The idea being that if you got a kick out of the original, you’ll be in your element with this one. There is still an air of familiarity, with the rainbow theme and the ‘big bet’ feature as the staples of the Rainbow Riches series. It looks the part, the soundtrack is addictive to say the least and the paytable can be pretty generous. Undoubtedly one of many new twists on the Rainbow Riches franchise we’ll be seeing this year – also one of the very best to date. The action is pretty simple – as are the visuals and the soundtrack. 10 fixed paylines add up to a decent chance of pocketing a prize, as does the generous 96.5% RTP. 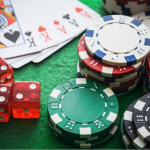 Nevertheless, Bookie of Odds is really all about those top-tier jackpots, which for the lucky few could be genuinely life-changing. While Bookie of Odds comes with the traditional level of quality you’d expect from Microgaming, it doesn’t offer enough features to surpass Lester Piggott’s Perfect Nine as the best slot inspired by horse racing. Still, well worth checking out. Last but not least, the sequel to Pixies of the Forest was launched earlier this year to rather generous fanfare. Not that this was surprising, given the popularity of the first outing. Rather than transforming the original concept, they’ve pretty much just polished and improved everything about it. So if you were a fan of Pixies of the Forest, you’ll be right at home with its follow-up. Bright, bold and beautiful, Pixies of the Forest II also means business. Beyond its cute and colourful façade lies the opportunity to pocket a seriously impressive progressive jackpot. The Tumbling Reels feature hugely enhances the base game, making it possible to hit multiple winning combinations with every spin. And with its mid-level volatility, it’s pretty great for casual gamers and high-rollers alike. The cutesy theme might not be to everyone’s tastes, but take one look at the paytable and you might just change your mind! 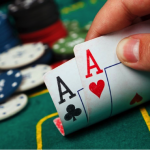 If you need any more convincing – each of the slots above can be played free of charge without limitations, if you’d like to see what’s on offer before placing a wager. 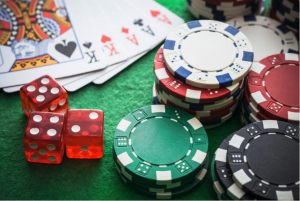 Once again, we strongly recommend conducting a little research before going ahead and choosing a casino to sign up with. 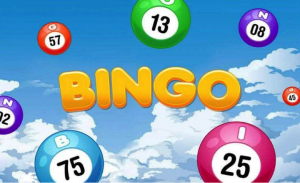 Along with access to the latest slots from big-name developers, making the right choice could also mean gaining access to the biggest and best bonus offers. The most generous deals are always available exclusively for new customers, so don’t be afraid to play the field and take full advantage of what’s on offer! 10 Reasons You’re Doomed to Stay Poor…Unless You Change Your Ways!